William Kern, an associate professor with the University of Florida Institute of Food and Agricultural Sciences, gently pumped smoke into a beehive to calm the insects before he lifted the lid off the white box to gather wildflower honey. Kern is one of UF’s most vocal bee enthusiasts and encourages everyone interested to get involved with beekeeping. One way is to take classes at this year’s annual UF/IFAS Bee College, being held March 4 and 5 at the Whitney Marine Laboratory in Marineland, Fla. 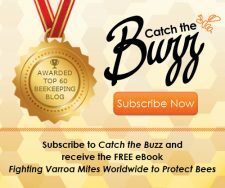 While Colony Collapse Disorder continues to destroy hives throughout the world, beekeeping is actually on the increase in Florida. 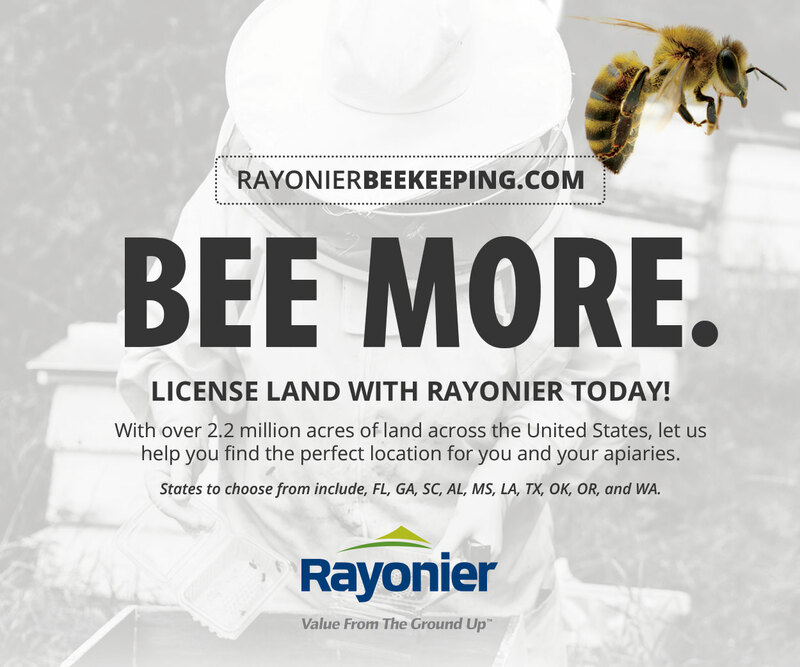 According to statistics with the Florida Department of Agriculture and Consumer Services, as of Feb. 1, Florida has 3,957 registered beekeepers and more than500,000 hives. 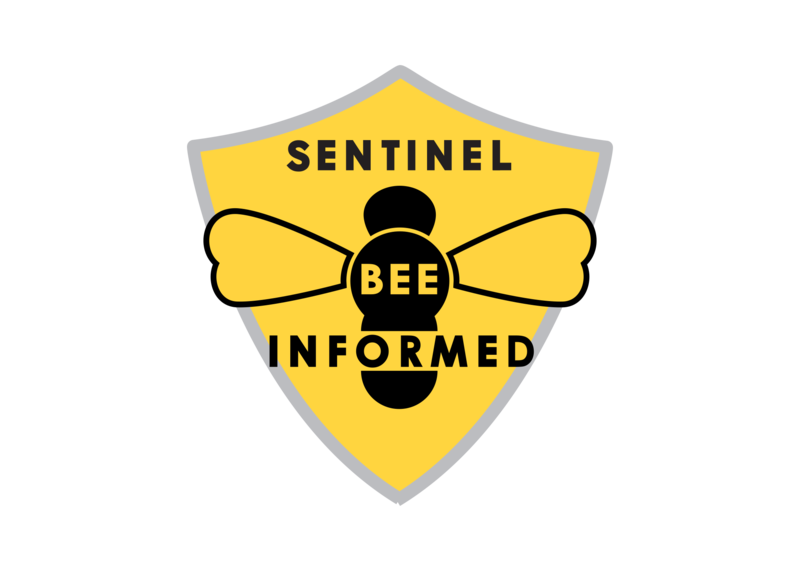 That is a substantial increase from 10 years ago, when Florida reached an all-time low of only about 150,000 hives and just 650 registered beekeepers. 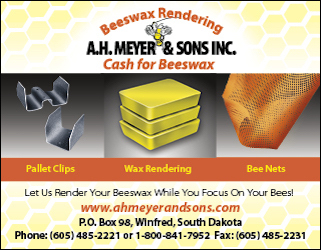 “A decline in the number of beekeepers and bee colonies actually started in the late 1940s, as Americans became more urbanized and fewer people farmed,” Kern said. The UF/IFAS Master Beekeeping Program offers four levels of certification. 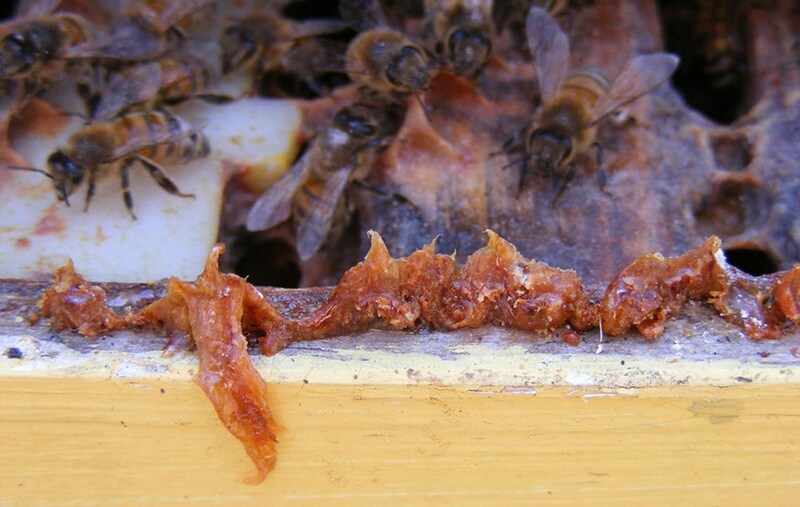 After keeping a hive for one year and becoming a registered Florida keeper, people can become an apprentice beekeeper. 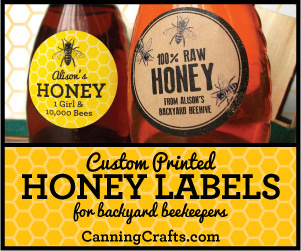 After another year, they can move up to advanced beekeeper. 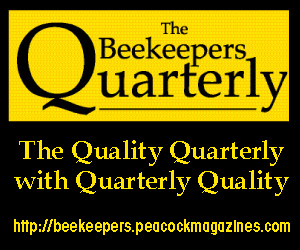 The master beekeeper level takes an additional two years to reach. Finally, the master craftsman level is a five-year program. Only eight states have a master craftsman program and Florida’s is the most rigorous. Each level above apprentice requires both additional activities and Public Service Credits, which usually involve helping to educate the public about honey bees, beekeeping and the importance of all bees to a healthy environment. A great way to earn PSCs is attending the annual Bee College. 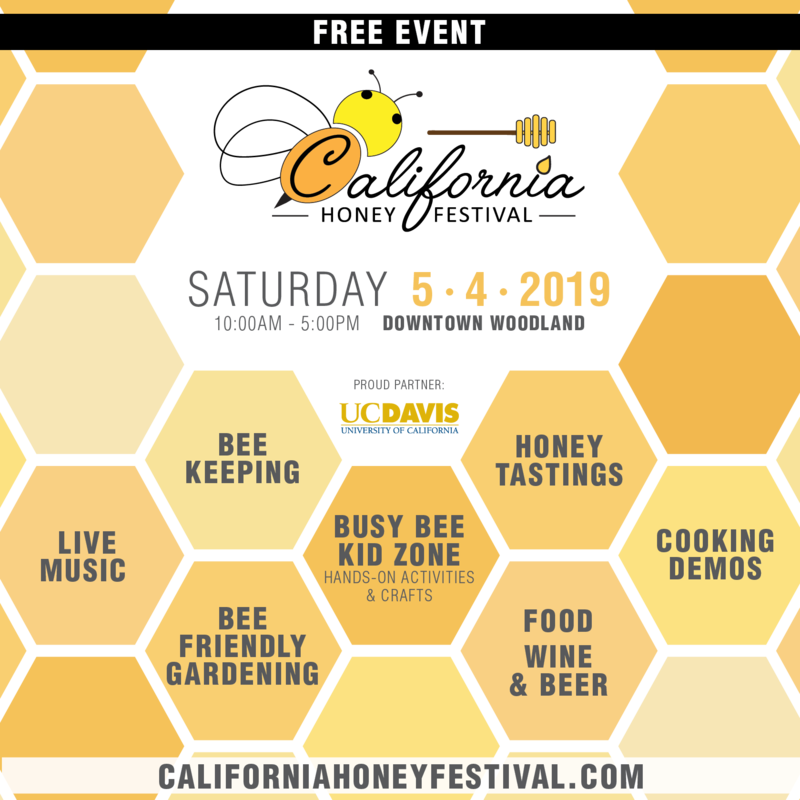 Everyone is welcome to register for the two-day event, which offers classes for all ages and experience levels, from novice to seasoned beekeeper. This year’s schedule includes more than 50 classes, and nearly half of the course material is new. 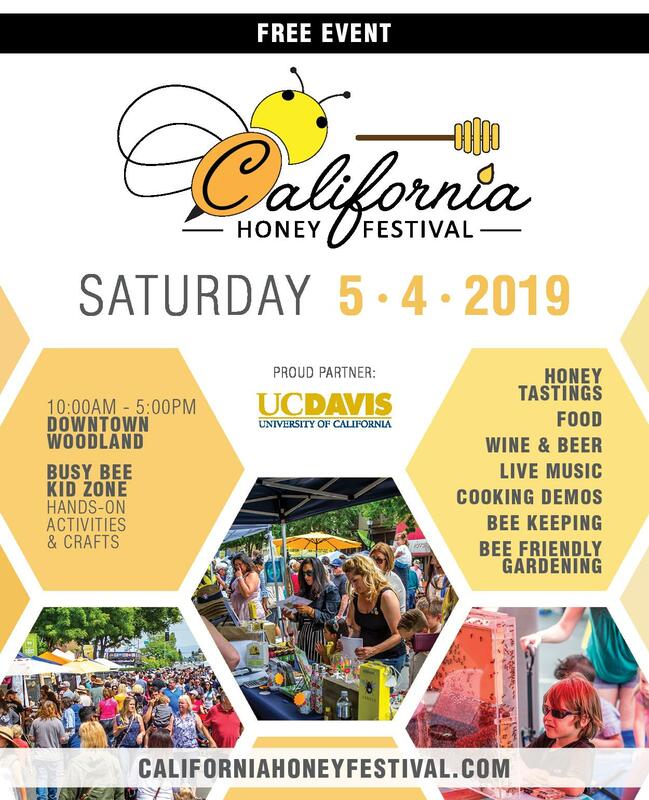 The Bee College Honey Show, the state’s largest competition of its kind, includes 20 entry classes, from comb honey, to extracted honey and even beekeeping gadgets. 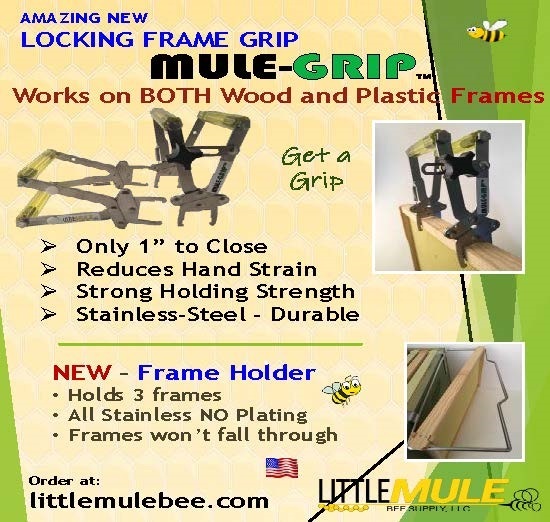 See www.ufhoneybee.com for rules. 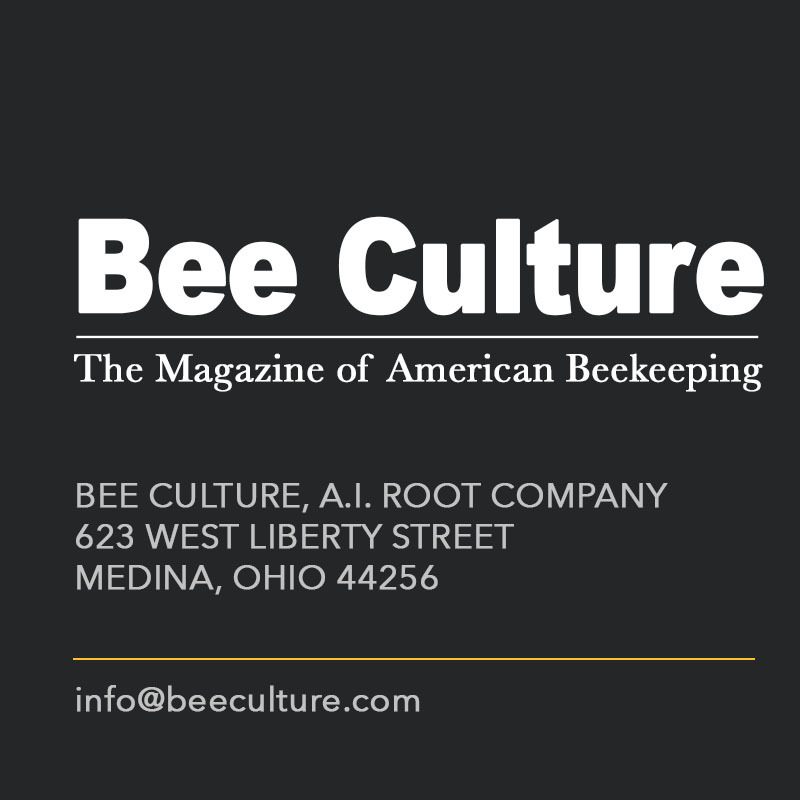 Special guest speakers include Kim Flottum of Bee Culture Magazine and Dr. Zachary Huang of Michigan State University. The entomologists are considered experts in honey bees, chemical ecology, pesticides and pest management. 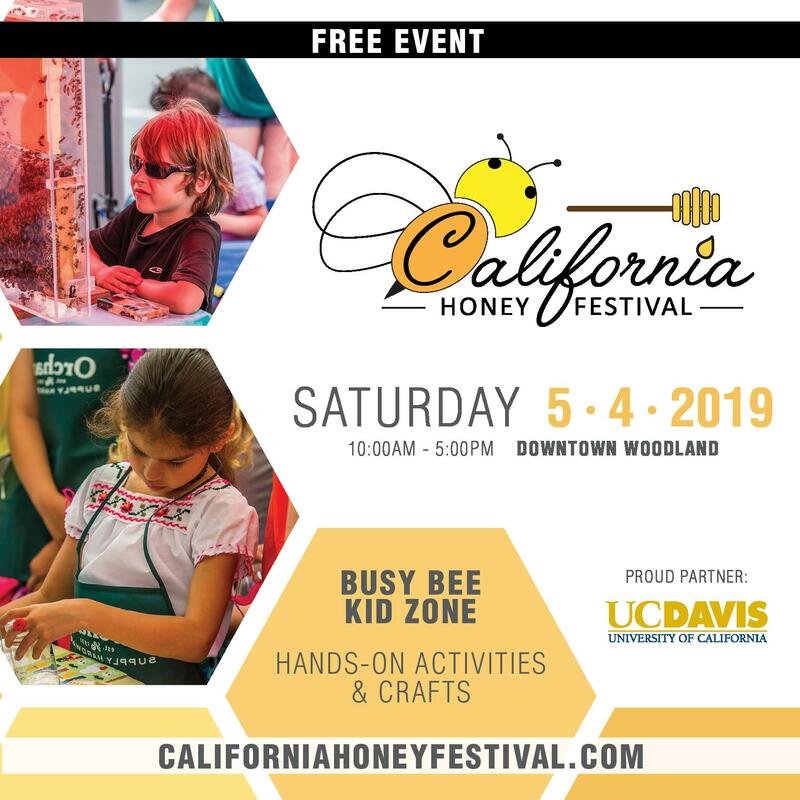 The Junior Bee College, an all-day event on Saturday, March 5, is open to children ages 6 through 12; kids will learn everything from basic entomology and bee biology to practical beekeeping through hands-on, fun, interactive, games and lessons. 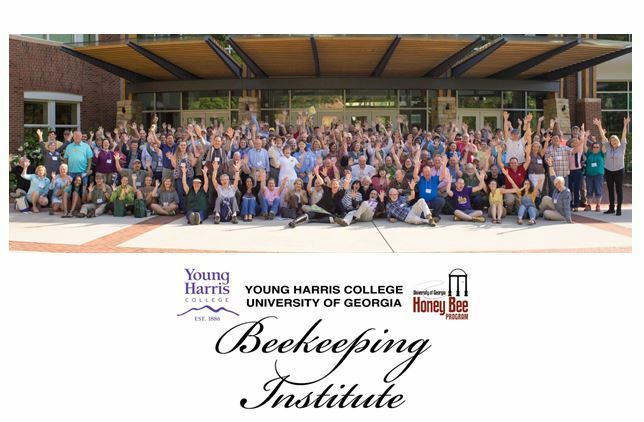 Bee College attendees have their choice of a minimum of five class options at any given time of the day. 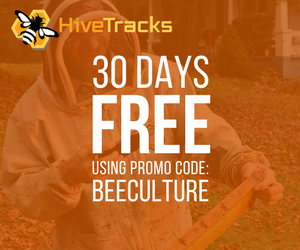 Courses cover everything from basics, such as setting up an apiary to more complicated topics, such as making beekeeping a business. 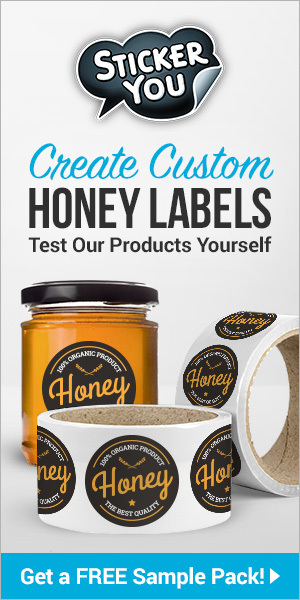 Many classes are hands on and take participants into lab settings to detect honeybee diseases or teach participants the laws that govern honey bottling, labeling and sales in Florida. 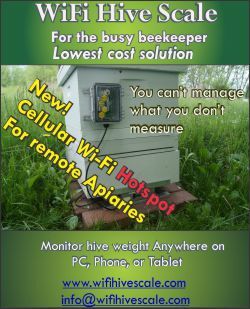 Previous articleCATCH THE BUZZ – California Beekeepers Set Up Hive Theft Central. 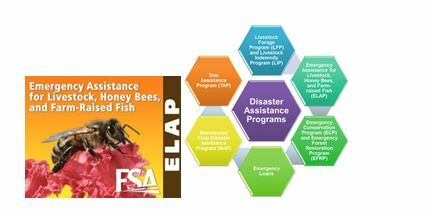 CATCH THE BUZZ – USDA Reopens Application Period for Livestock Indemnity Program and Emergency Assistance for Livestock, Honey Bees, and Farm-raised Fish.